An important part of your academic experience might be hands-on learning in an internship. 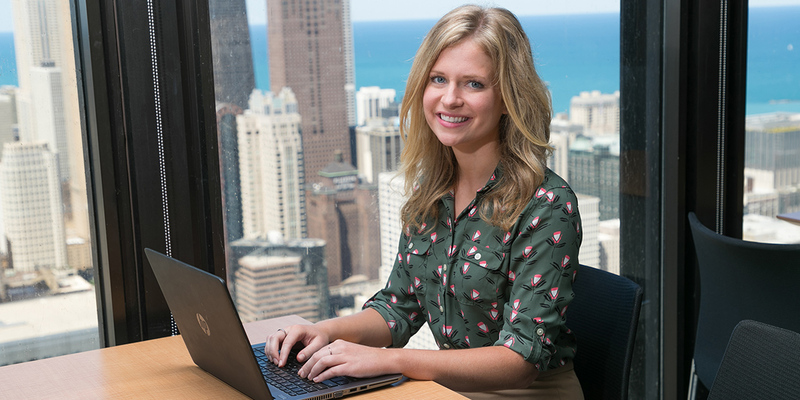 Northwestern will help you prepare for and find an internship that matches your career interests and talent. Opportunities include the prestigious Carlson Internships offered through the Franken Leadership Center, with placements throughout the country. Or you may choose to work with the Career Development Center or your faculty adviser to arrange to intern in and around Orange City, in your hometown, or elsewhere in the U.S. through off-campus programs in cities like Chicago, Denver, Los Angeles and Washington, D.C. Whether you stay close to campus or venture across the country, an internship will build your résumé, increase your professional network, and maybe even lead to landing your first job. Center for American Progress | Washington, D.C.
Office of Senator John Thune | Washington, D.C.
Northwestern students talk about their internships and the strong preparation NWC provided.